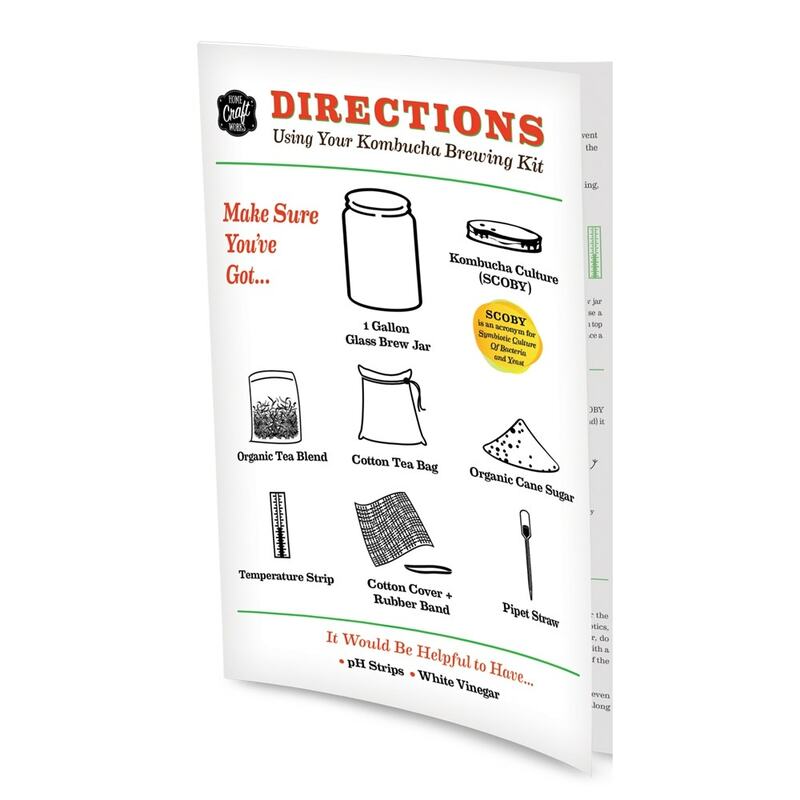 Brew bright, fizzy and fresh kombucha tea from home with the Home Craft Works kombucha kit. Brew bright, fizzy and fresh kombucha tea from home with the Home Craft Works kombucha kit. This ancient tea is known for its staggering list of health benefits, and taste that is big on flavor, but light on sugar, calories and caffeine. Each sip of your Home Craft Works kombucha boasts valuable probiotics and enzymes that aid digestion. 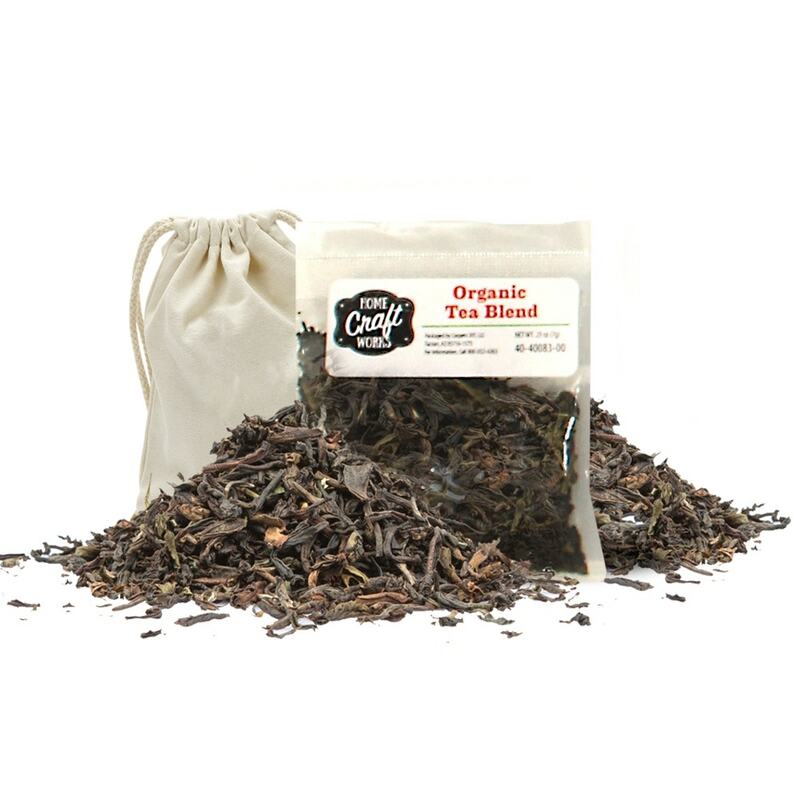 Vitamins and antioxidants in your tea support a healthy immune system. Nourish your body with this healthy drink made fresh from your kitchen! Control the boldness of each batch. Make Home Craft Works your own. 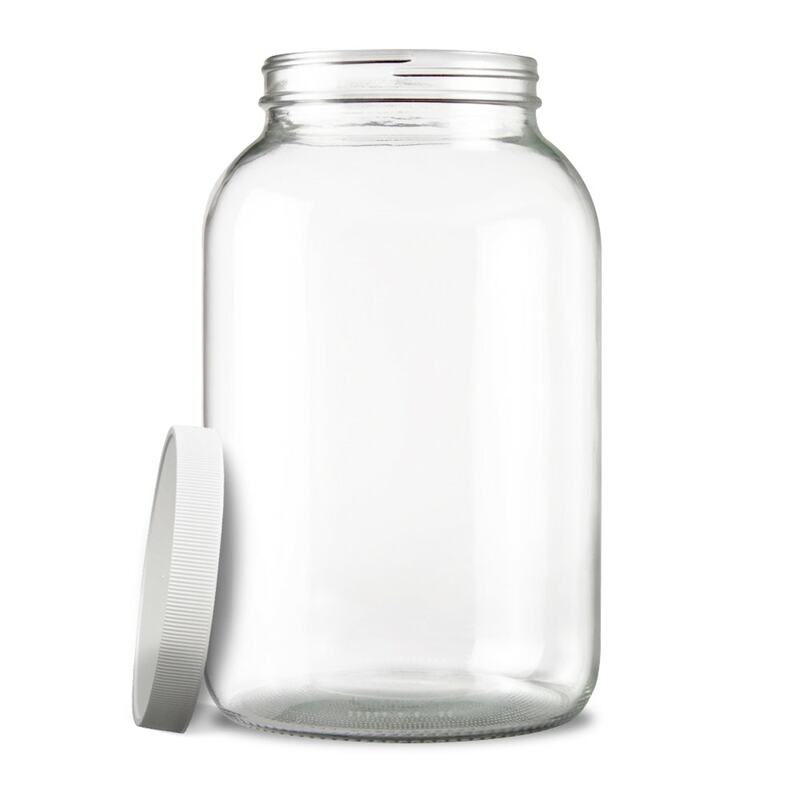 This glass brew jar will allow you to watch the progress of your kombucha, won't impart flavor (or cause leaching), and is reusable for many batches to come. While the lid holds all brewing contents in before you get started, you won't be using it during the brewing process. 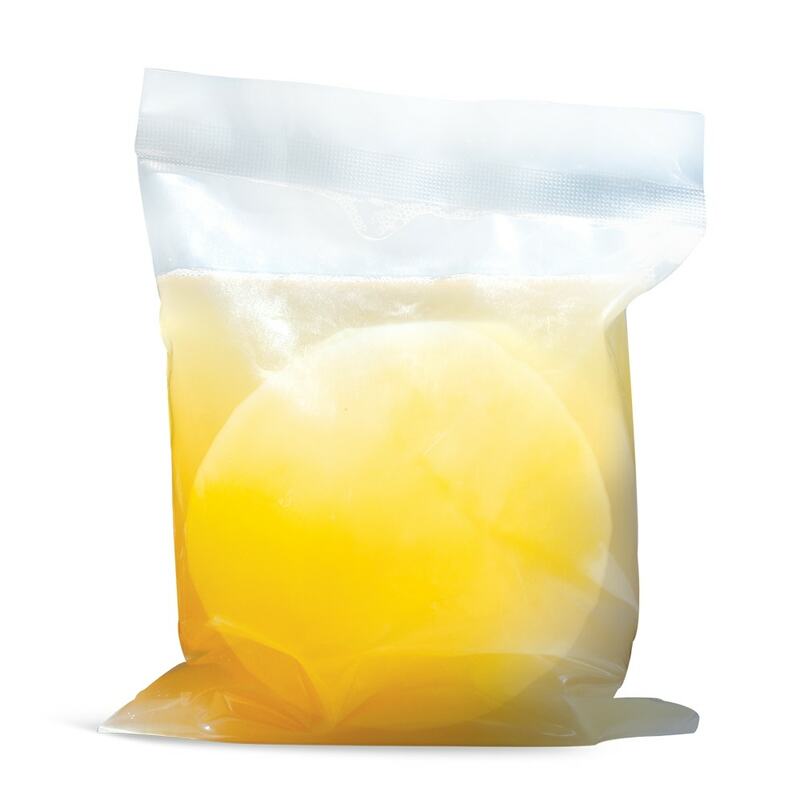 We did a whole lot of research to find the best SCOBY. Registered with the FDA, licensed with the Department of Agriculture, and grows rapidly! Our green & black tea blend gives your finished kombucha the lighter body & full flavor you’re looking for! Think effervescent champagne, instead of syrupy vinaigrette. This sugar is for your SCOBY, not you. 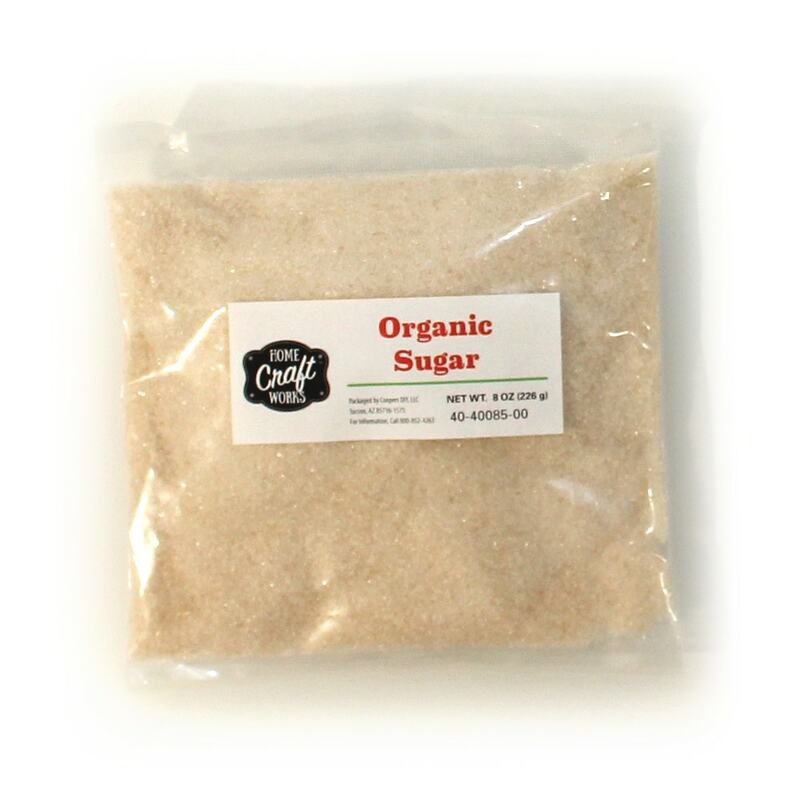 While this heaping cup of organic cane sugar might seem like a lot, it's for fermentation and won't impart a super saccharine flavor on your finished tea. 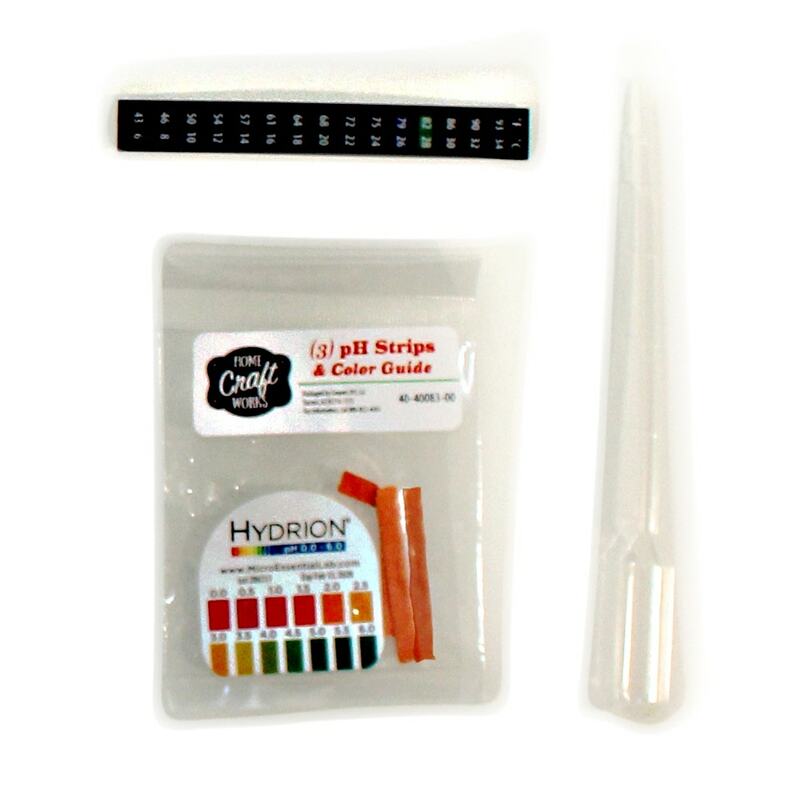 A temperature gauge sticker to keep your SCOBY active, pH strips for a healthy culture, and a pipette for sanitary tasting. Exact instructions on brewing, storing & future batches.